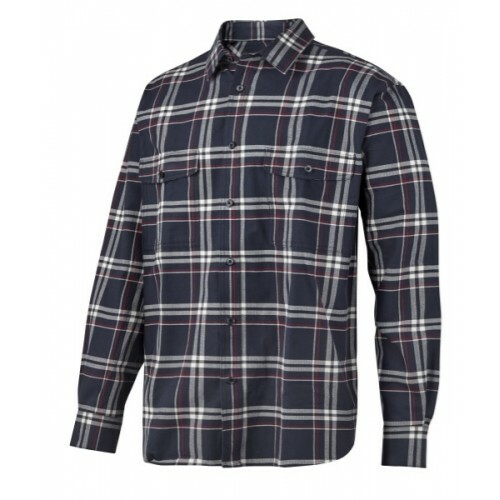 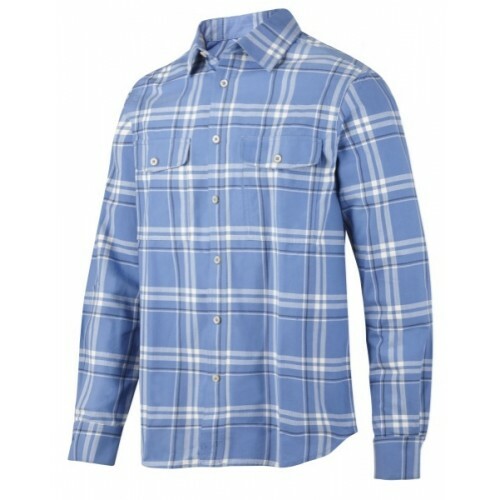 Snickers Clothing have redisigned their shirt range this particular shirt is designed so you can stay rough and tough all day in this thick and comfortable checked flannel shirt. 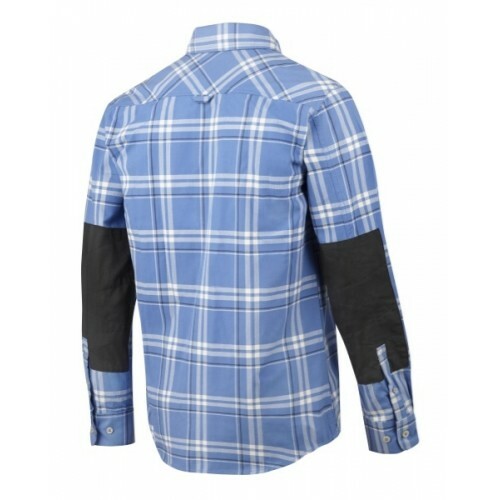 Modern design with amazing fit and reinforced looks. 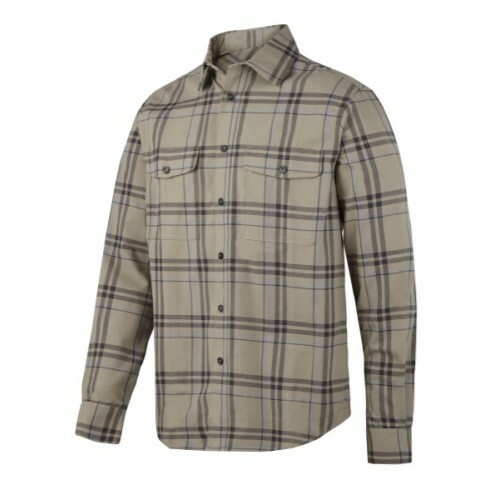 60% Cotton (wickable and fine-brushed) and 40% Polyester, 205 g/m2.